Luxembourg is a leading European financial center in banking, wealth management, investment funds and life insurance. It is also a gateway to the European market geographically and economically. This combination makes it an appealing location for fintech businesses. According to PwC, Luxembourg, with its modern financial institutions, is well positioned to take reigns of the fintech revolution. A PwC fintech survey found that Luxembourg financial institutions are not ignoring the threats that fintech companies pose to their business models, and are also recognizing the opportunities that fintech brings, especially in areas of improving customer experience and meeting changing customer needs. Luxembourg already serves as the European hub for major e-commerce and e-payment companies and currently stands as Europe’s number 1 cross-border financial center. The number of e-money and e-payment institutions operating from the Grand Duchy has tripled between 2012 and 2015, according to Luxembourg for Finance. But besides the large corporations, there are a number of notable fintech startups that are growing strong. 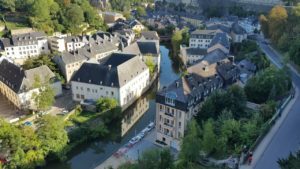 Here is our list of the nine fintechs in Luxembourg that are worth following. 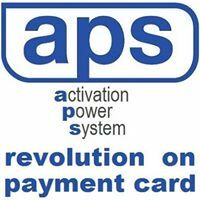 APS S.A. (Activation Power System) is a fintech company that supplies smart cards to issuers at reasonable prices with smart and security features. The company aims to revolutionize the payment card market by providing a card that is compatible with all payment methods such as magnetic stripe, IC chip, and NFC, and which comes with additional features to prevent fraud. This includes multi level of security authentications, activation and one time password system. Cashcloud is a mobile payment system and app available for iOS and Android devices that was first launched in 2012. The app allows safe and fast online payments, offline payments via NFC technology, real-time money transfer from person to person, coupons received directly in the app, the ability to earn money via a virtual currency, a parental sub-account for cost control and much more. The strategic alliance with PPRO Financial Limited, Principal Member of MasterCard, allows the company to offer prepaid MasterCards and NFC stickers. The cashcloud all-in-one mobile wallet solution has already received numerous international awards including the BankingCheck Award, the Fintech Innovation Award, and the Banking IT-Innovation Award. Governance.io is a product of 2Gears S.A., a Luxembourg-based investment fund software specialist that has offices in Luxembourg and the Netherlands. Governance.io offers a software solution for investment fund professionals who need to oversee and manage complex investment fund structures. 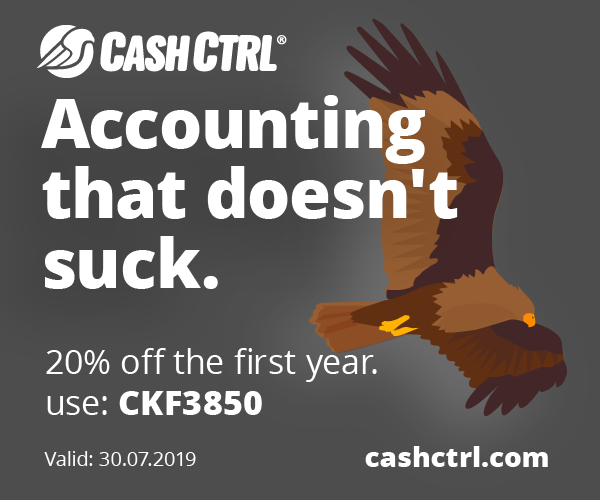 The software acts as a central repository for all of the fund data, a document management system and a workflow management tool. Governance.io was last year’s winner of the KPMG Fintech Awards Luxembourg. Birdee offers an online discretionary portfolio management service developed by software company Gambit Financial Solutions. The Birdee solution is a tailor-made service for financial institutions. It provides a clean dashboard that tracks real-time portfolio performance, available 24/7 on any device, and features engaging and intuitive user interfaces. Portfolios under management are automatically rebalanced and optimized at regular intervals. 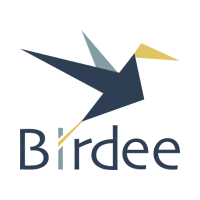 Birdee’s profiling determines an investor’s exact risk profile and translates it into tailored advice and customized portfolios. The platform is MiFID 2 compliant. Digicash is Luxembourg retail banks’ leading mobile payment product and scheme. Digicash enables clients of affiliated banks to use their smartphones to pay directly from their bank accounts. Affiliated merchants accept payments both at their points of sale and remotely, for e-commerce and payment of bills. 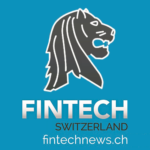 Digicash Payments S.A. is part of a group of companies owned and run by Luxembourg-based entrepreneurs. The company holds a full EU Payment Institution license and is supervised by the CSSF. 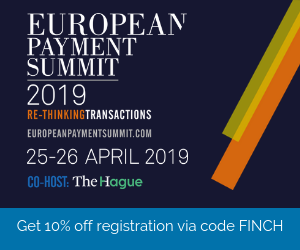 PayCash Europe S.A. is a Luxembourg-based Electronic Money Institution that services the 28 EU member states and is regulated by the CSSF. The company has developed a platform that enables businesses to process payments in the most convenient way without limitations of time and place. It offers a mobile payment solution, as well as an e-money solution, cryptocurrency solution, as well as voucher and loyalty solution. Olky Payment Service Provider (Olkypay) is a payment services provider that has developed a platform integrating multiple means of payment transversely including direct debit or debit, interbank payment, transfer and credit card. The platform also allows clients to set up collection of a single invoice amount through various means of payment and that without having to rely on a third party such as a bank, reducing the time needed to manage payment collection. Neuroprofiler is a MiFID 2 compliant customer risk profiler for financial advisors. Using the latest advances in behavioral finance, Neuroprofiler leverages its deep learning algorithm to assign a client to one of one million possible profiles. The solution is user-friendly and results are immediately available online. Neuroprofiler covers the whole client appropriateness and suitability process required by MiFID 2. Neuroprofiler has thousands of investor profiles in its database, and partnerships with major financial institutions. Nexvia leverages modern technology to build comprehensive online tools, calculators and guides to make home buying and selling a more easily understandable and transparent process. The tools and calculators developed are specific to Luxembourg and take into account all relevant taxes applicable locally. The platform is geared towards nationals, residents but also first-time movers to Luxembourg. Qualified real estate advisors are also available to clients for counseling and guidance.